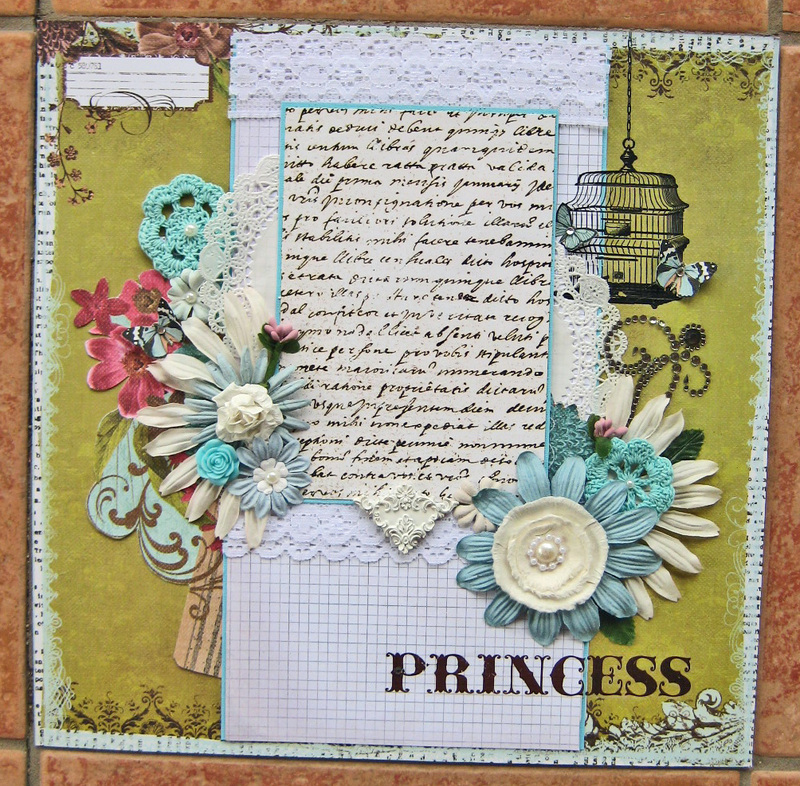 Sometimes I get so into “card making” mode that I forget how much fun it can be to make a scrapbook page! 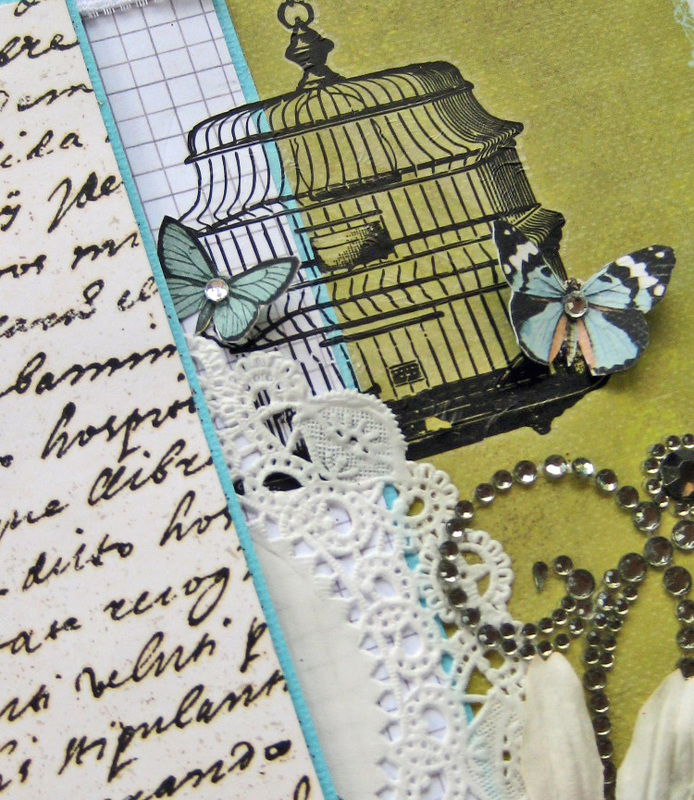 I’ve re-discovered my love for scrapbooking recently (my first love when it comes to paper crafting). 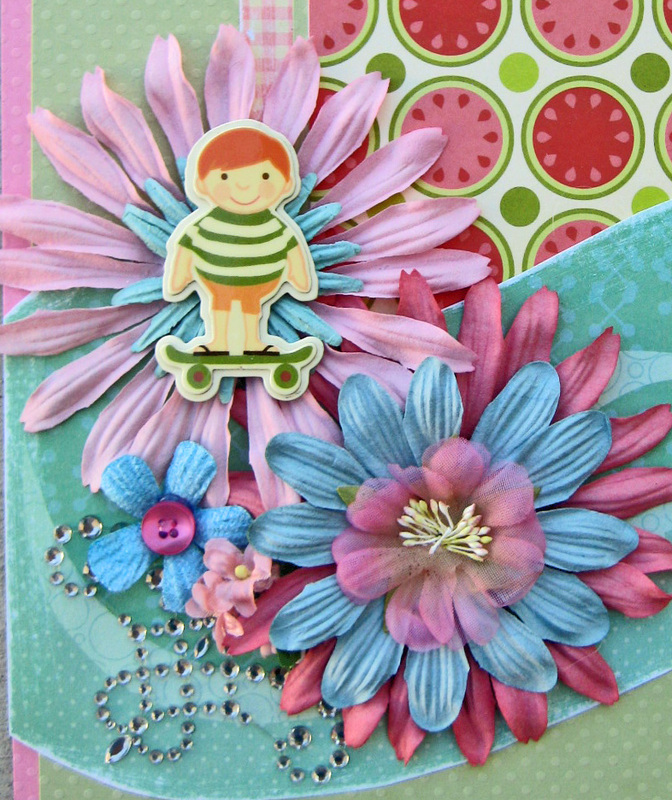 This season’s adorable paper lines and embellishments have really made crafting a breeze! 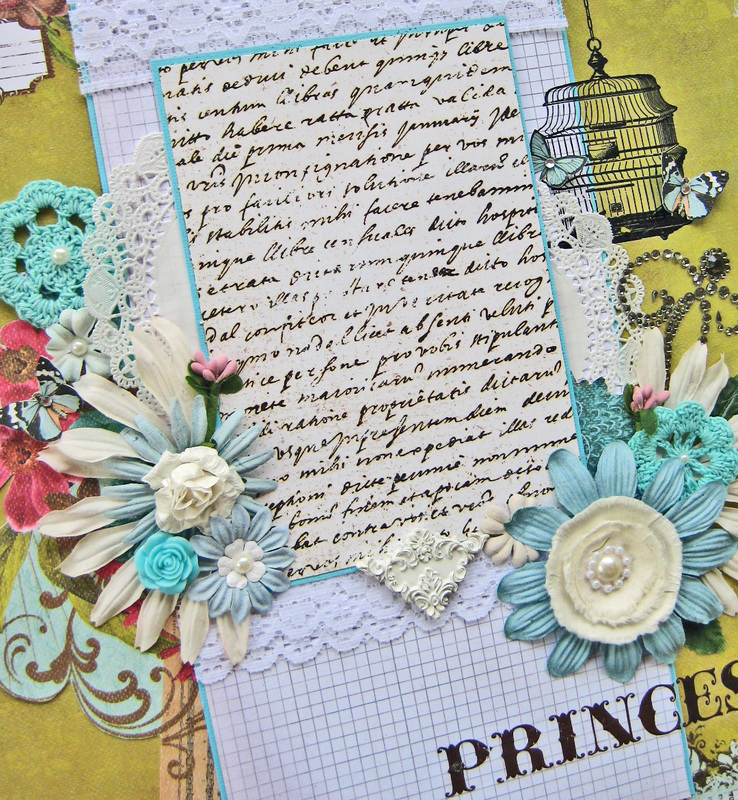 Another thing I love about making pages is that I can use lots of my embellishments. I really love this layout. I’m really into banners right now, and I tend to use them everywhere. I love the ginham print on the paper and the collage feel. 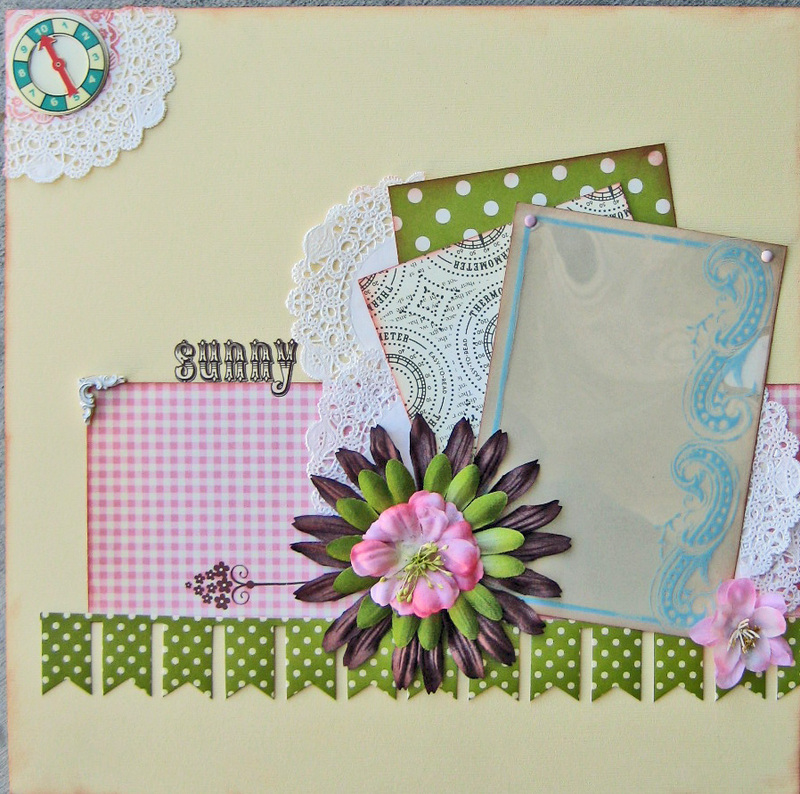 Shabby chic layouts are so much fun to make. You really get the opportunity to use lots of fun goodies, from yarn to resin! 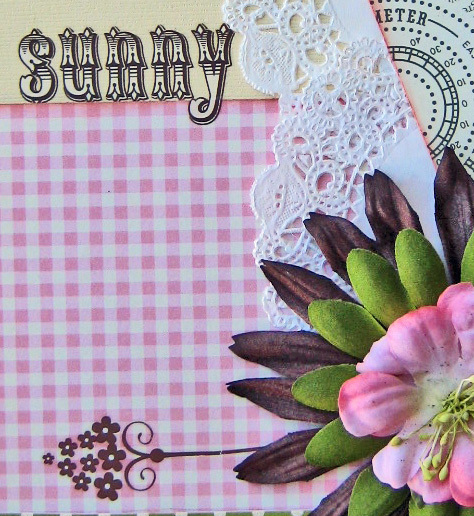 Be sure to stop by my Etsy shop and check out all the handmade layouts I have available!